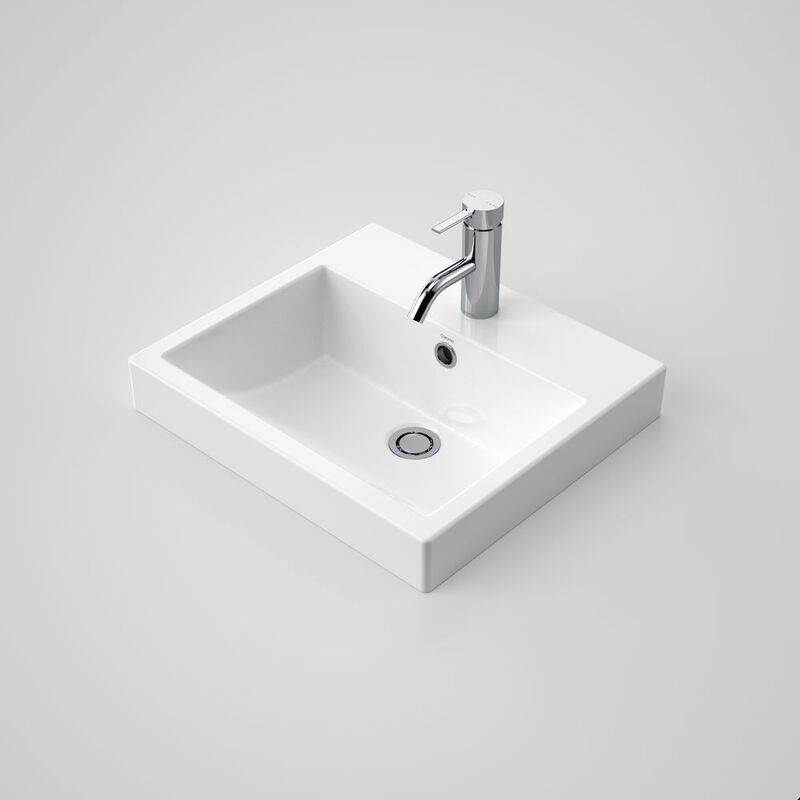 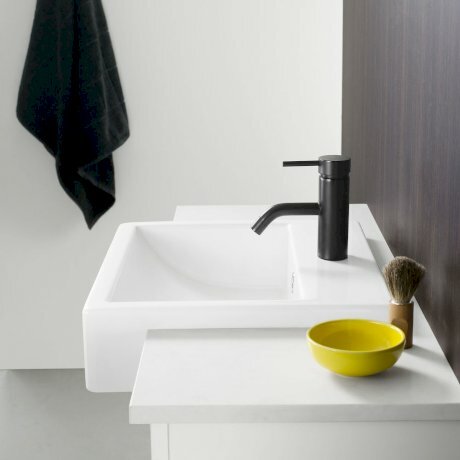 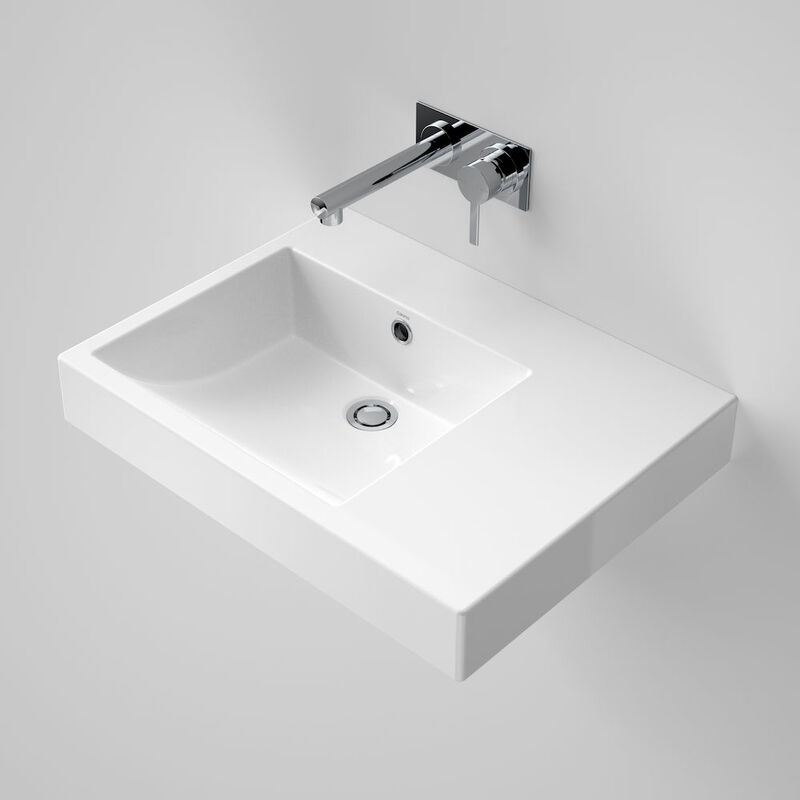 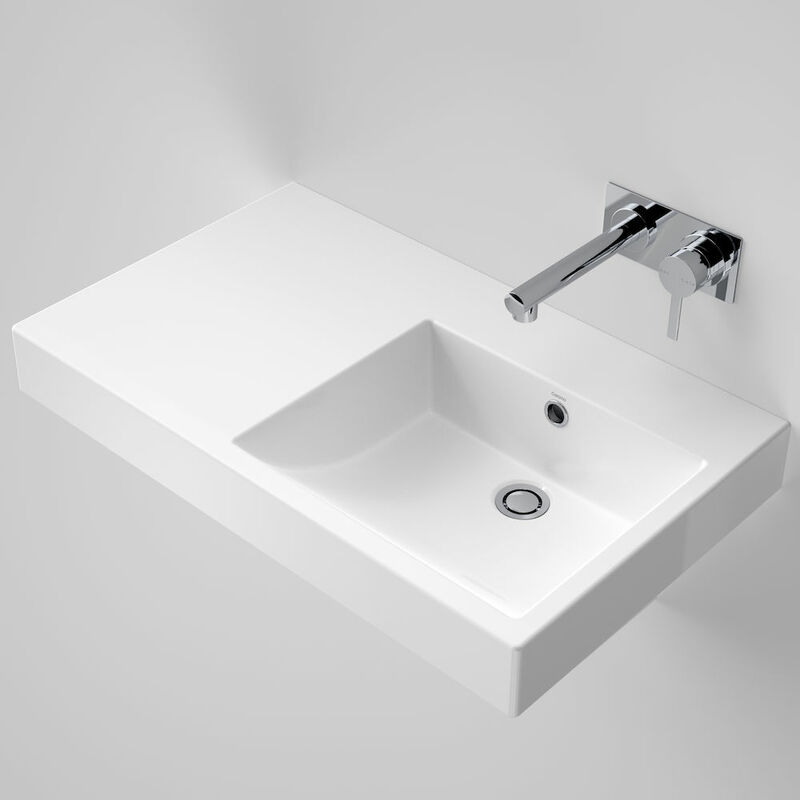 AS1428.1 compliant for Washbasin only**** The Liano Nexus range of wall basins are deemed to be AS1428.1 compliant based on washbasin requirements only. 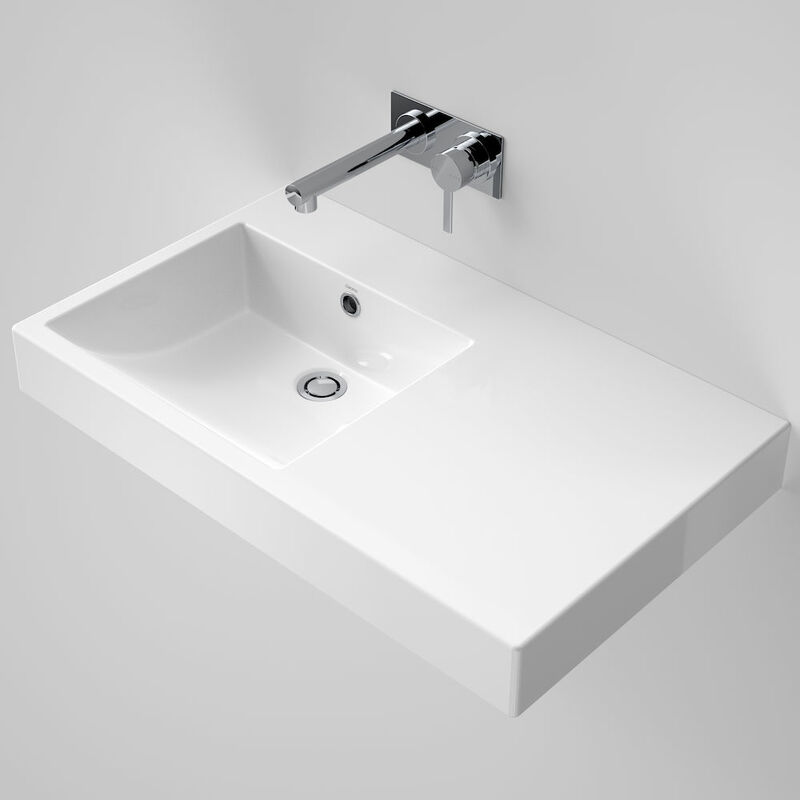 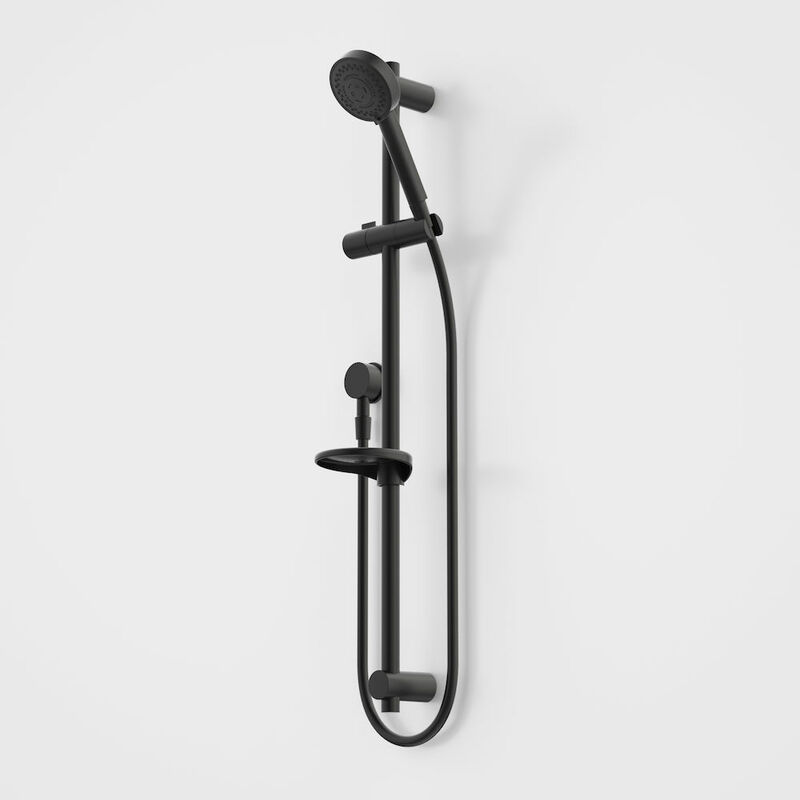 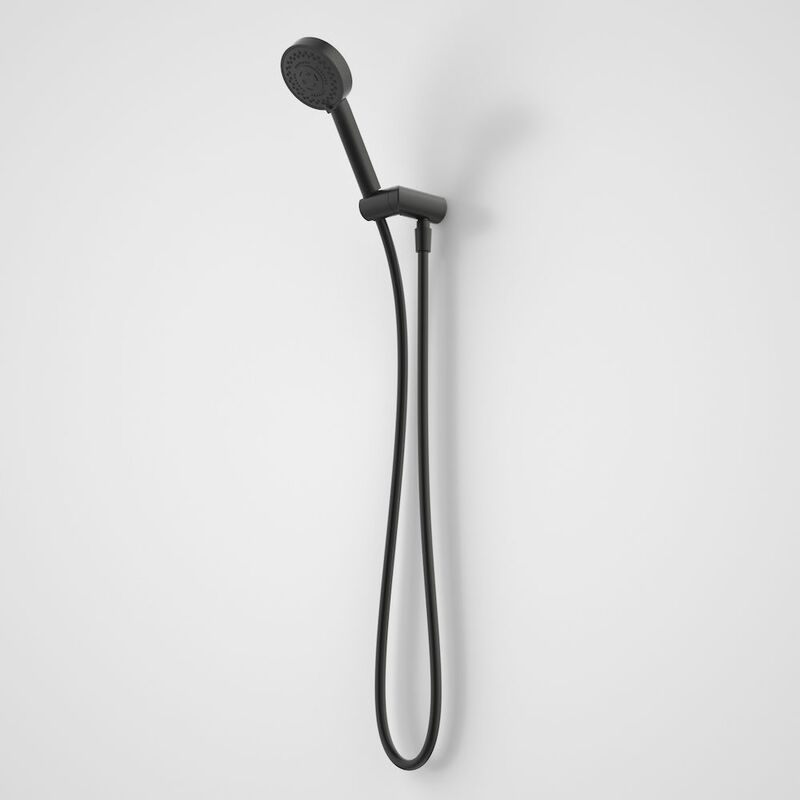 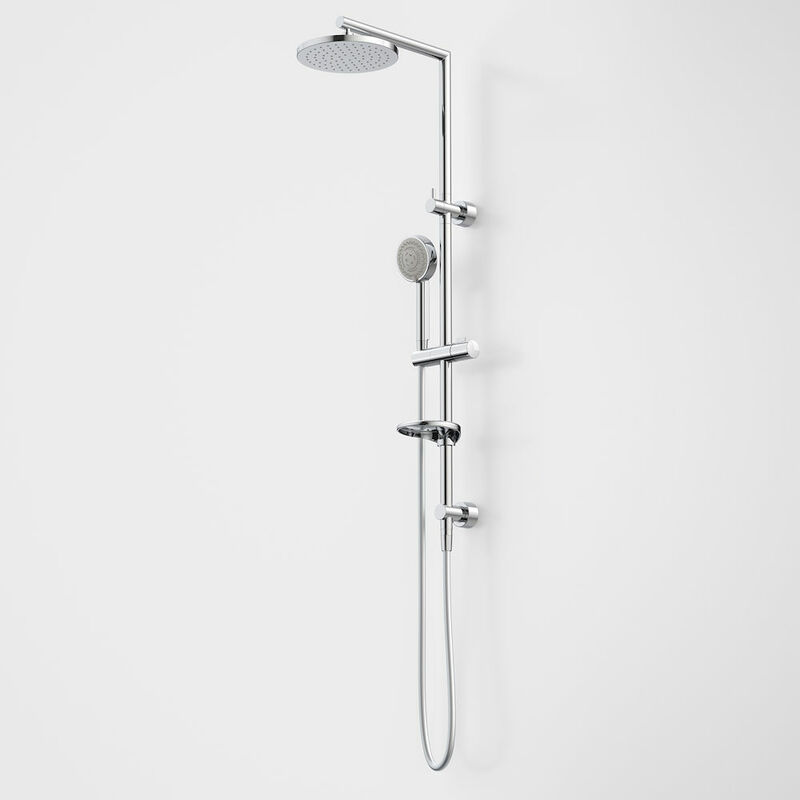 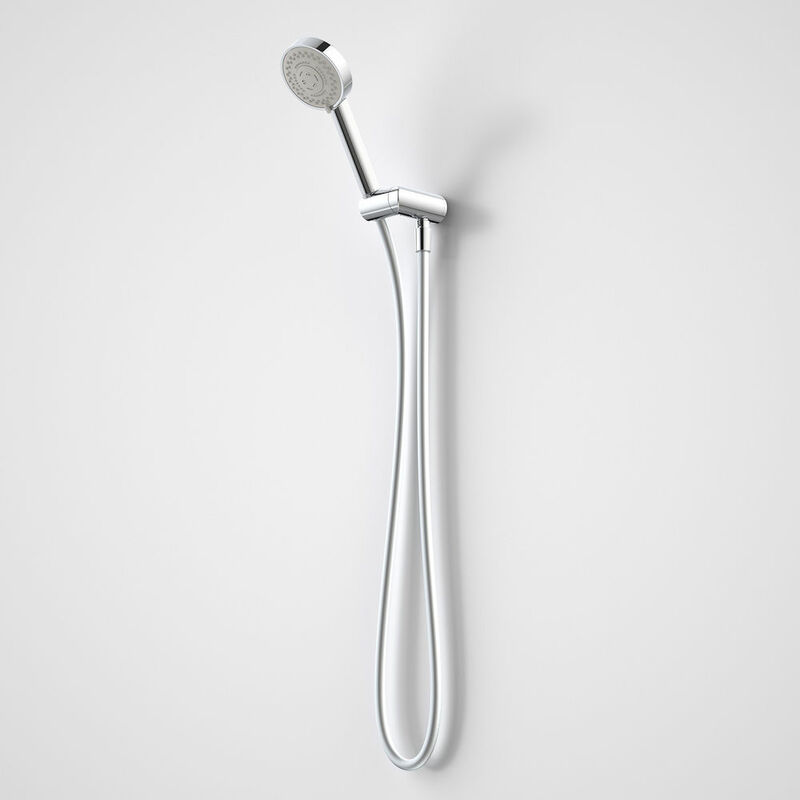 The Liano Nexus basin shelf cannot be used for AS1428.1 compliance in all instances. 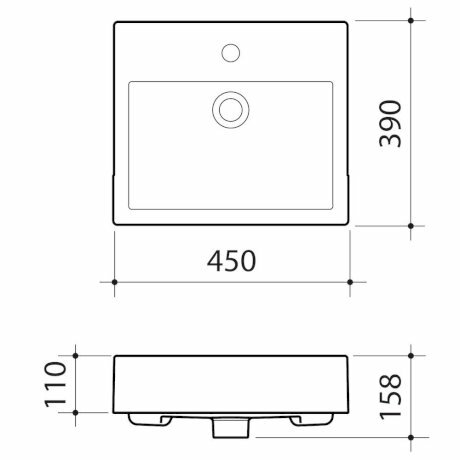 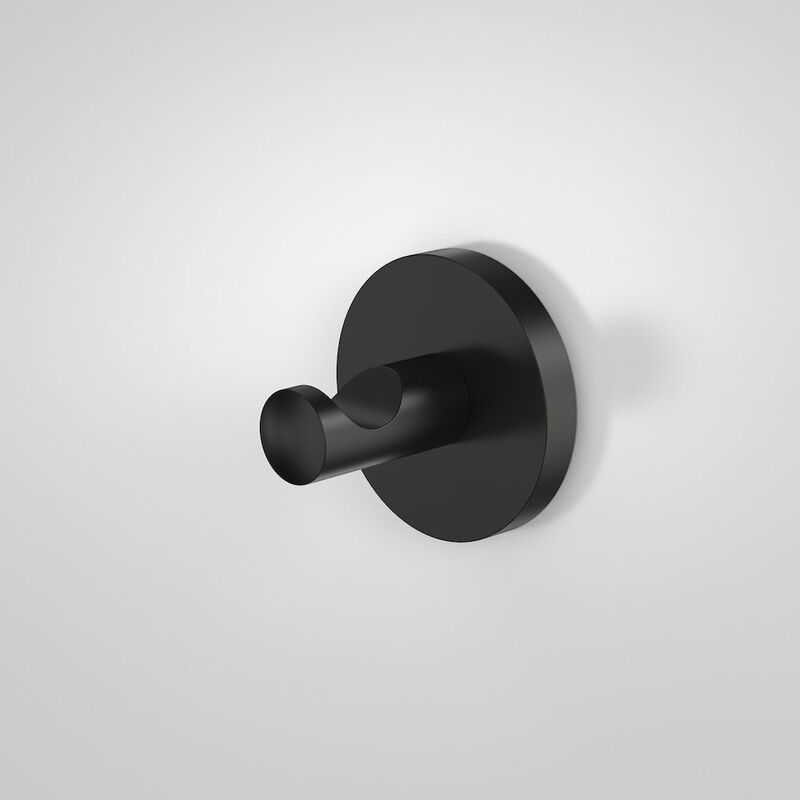 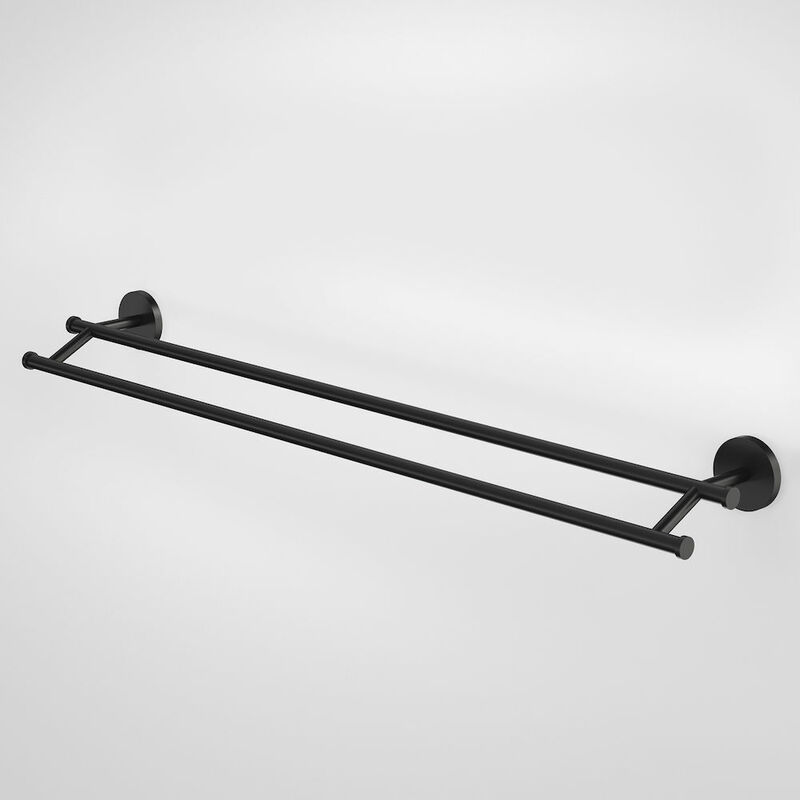 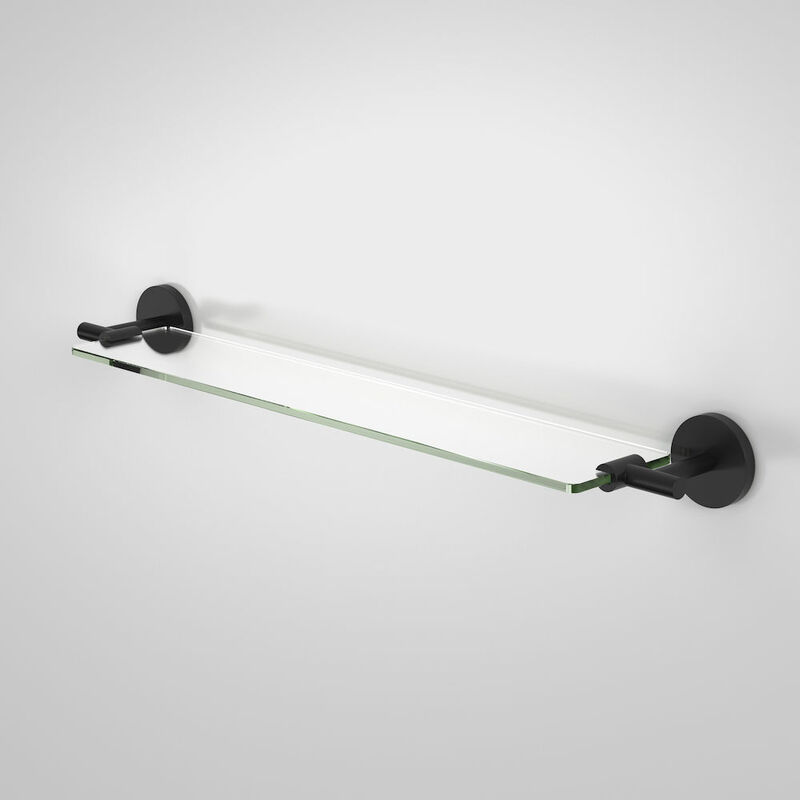 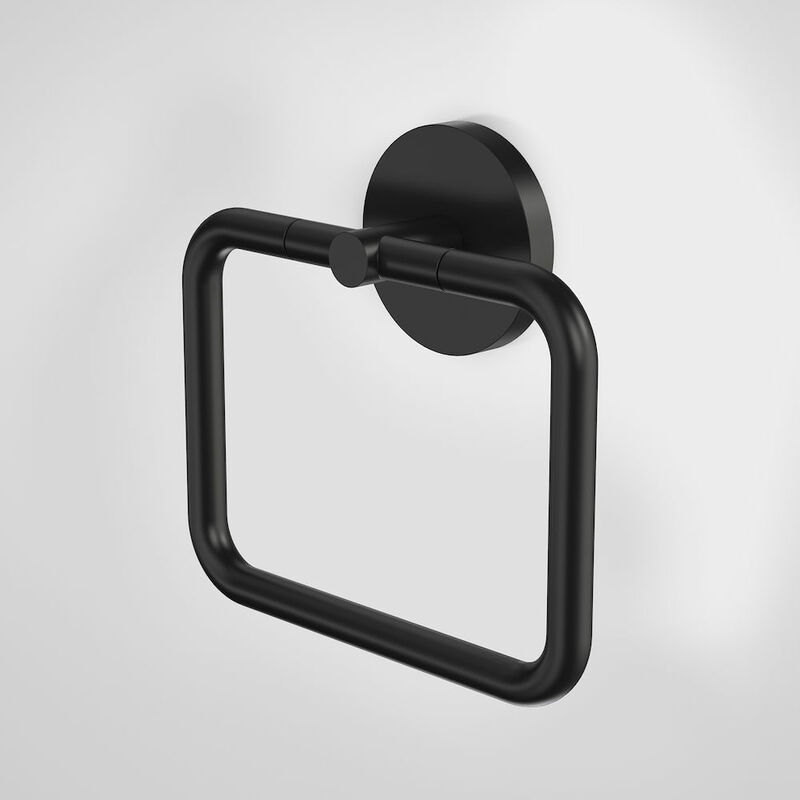 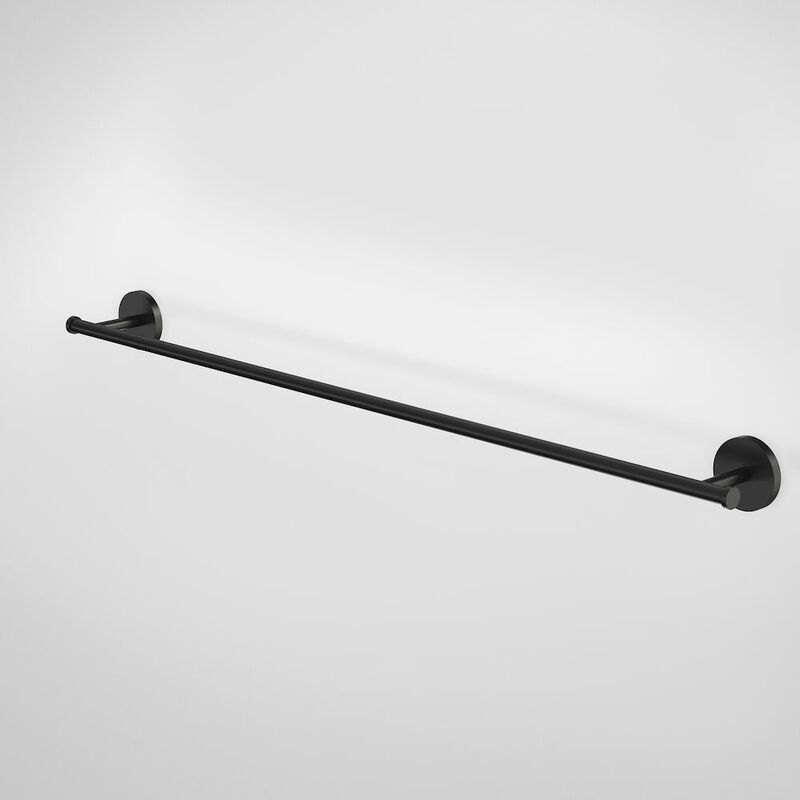 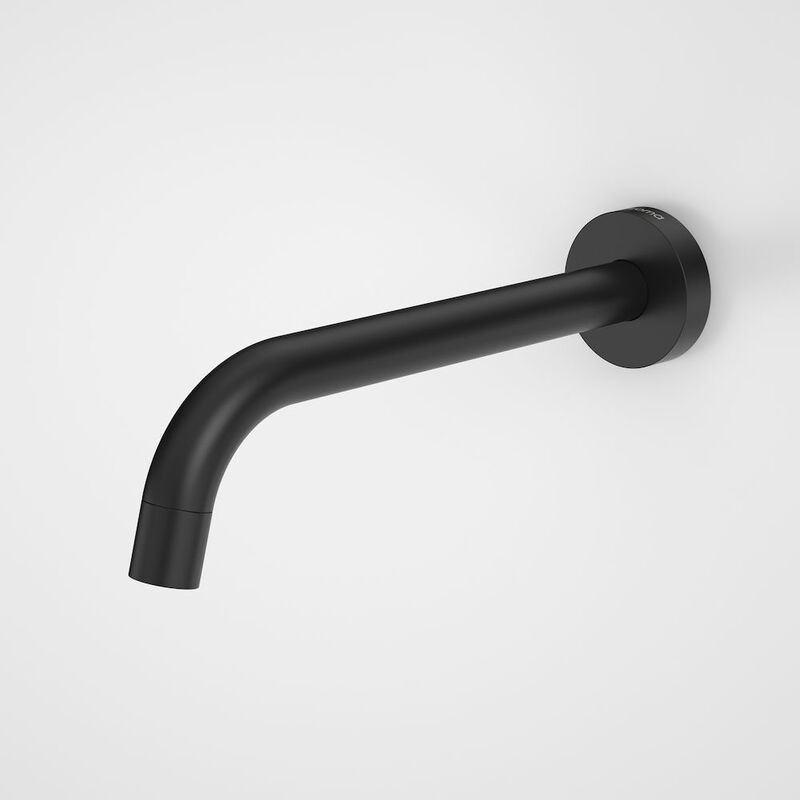 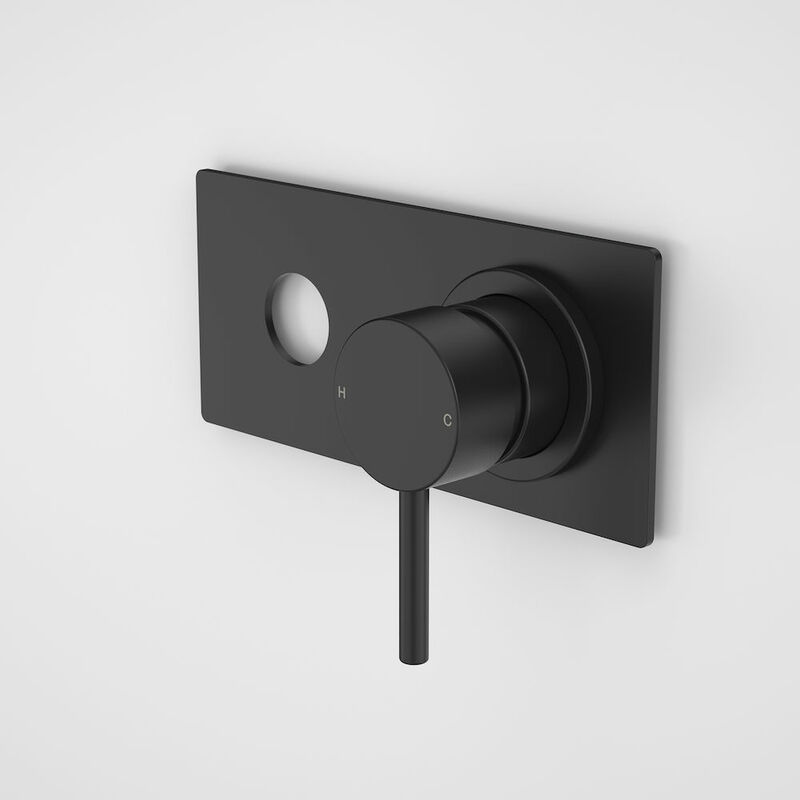 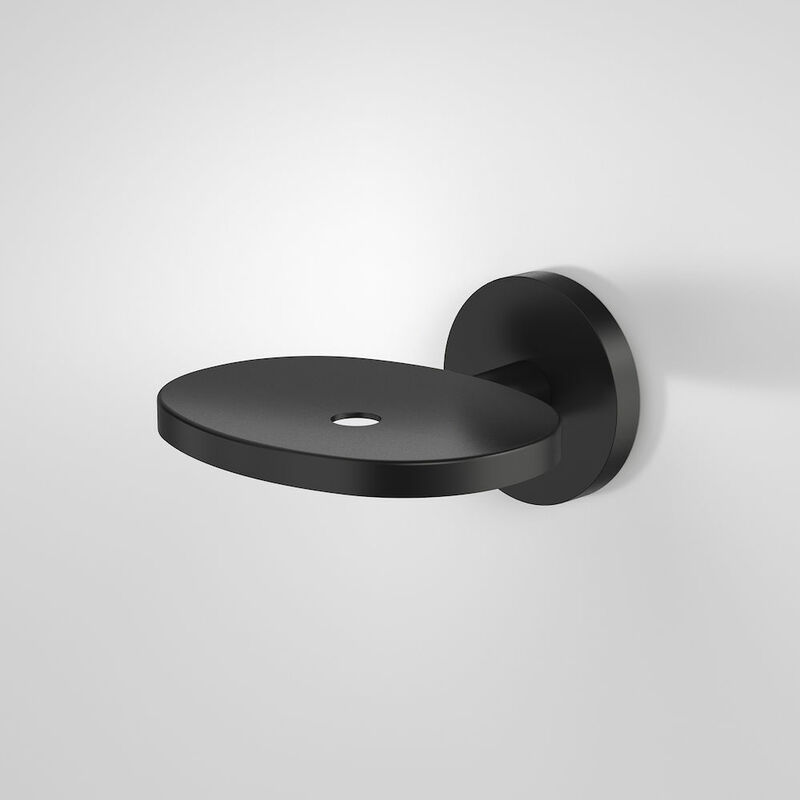 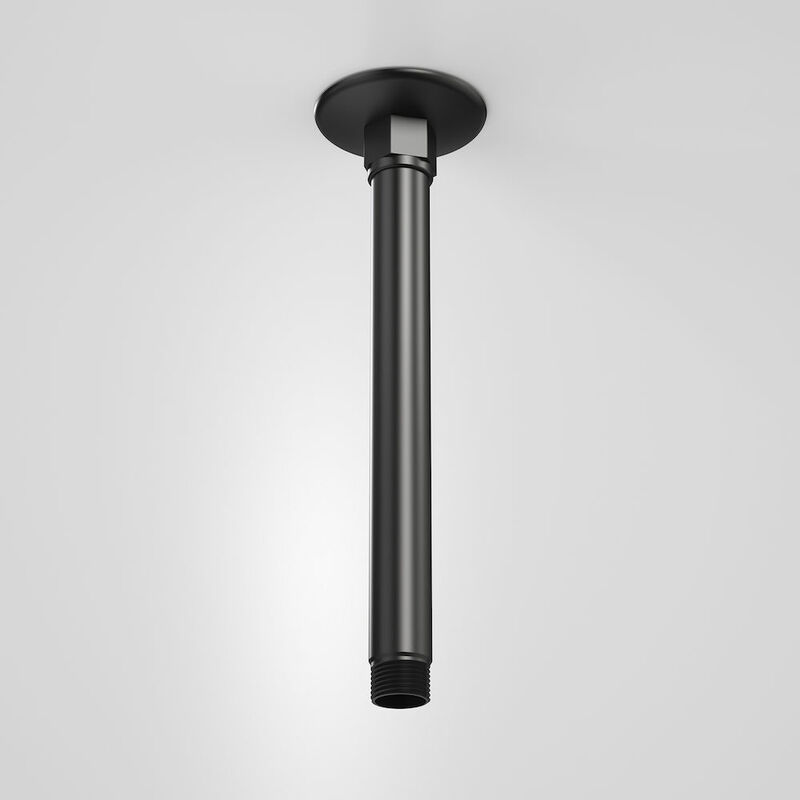 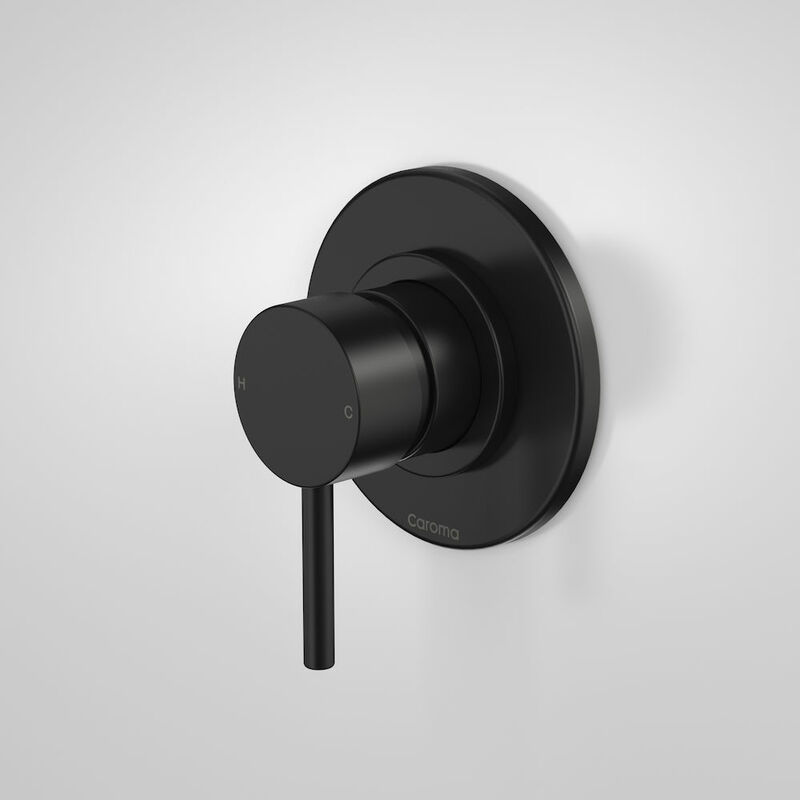 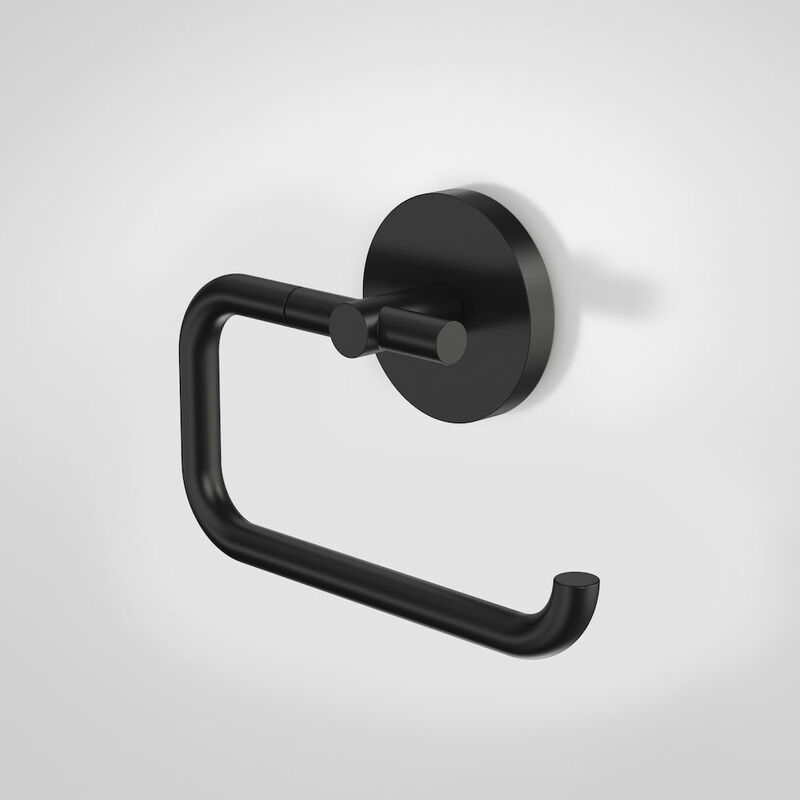 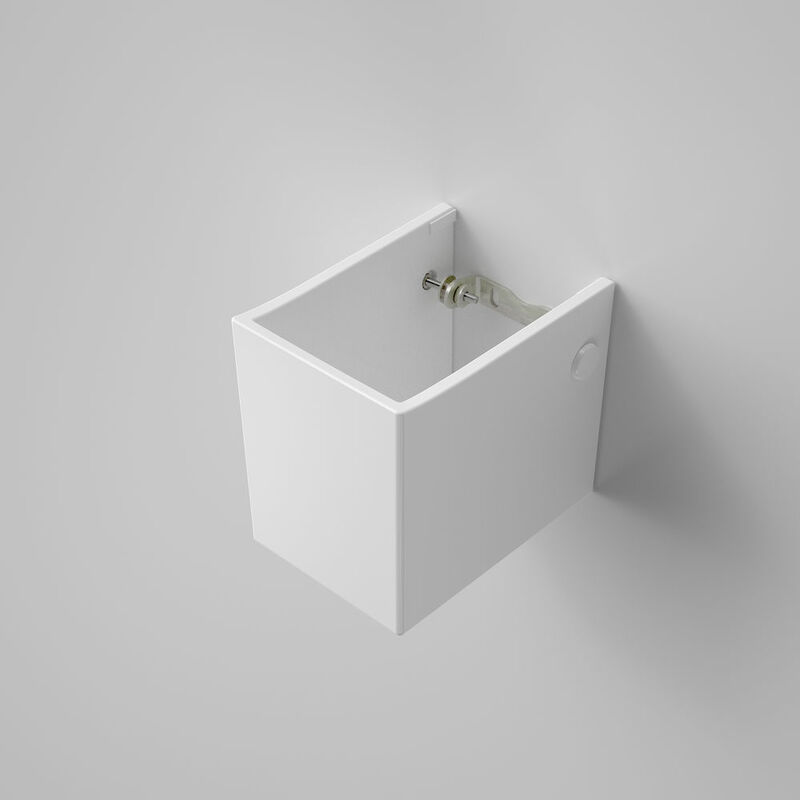 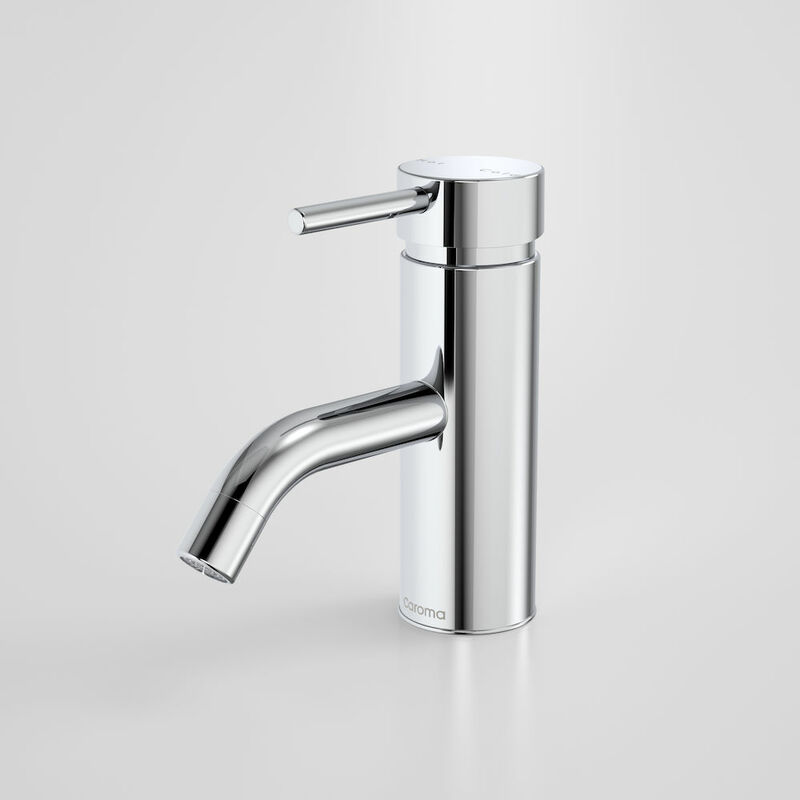 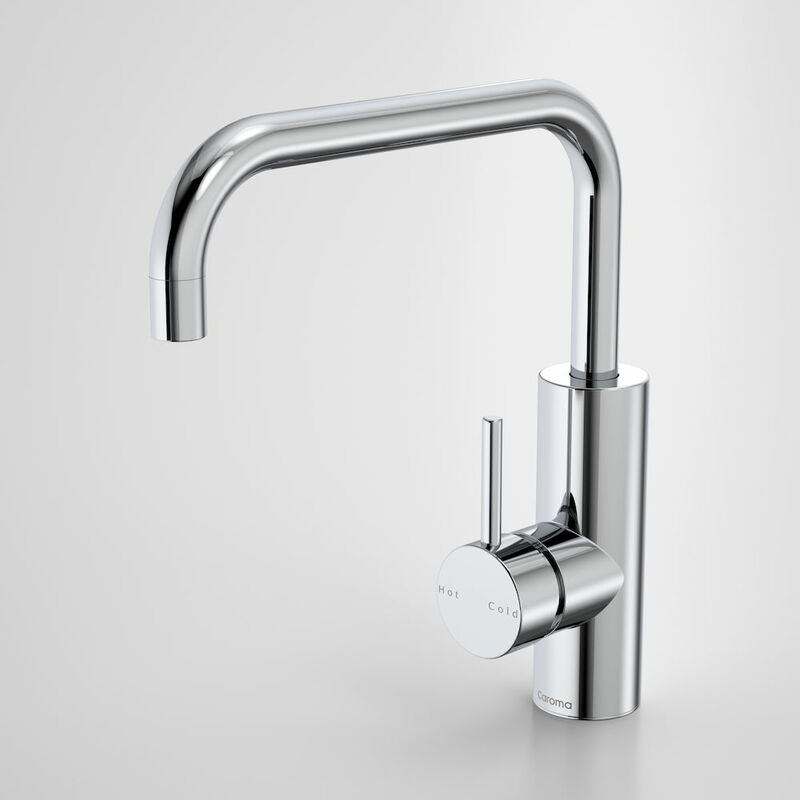 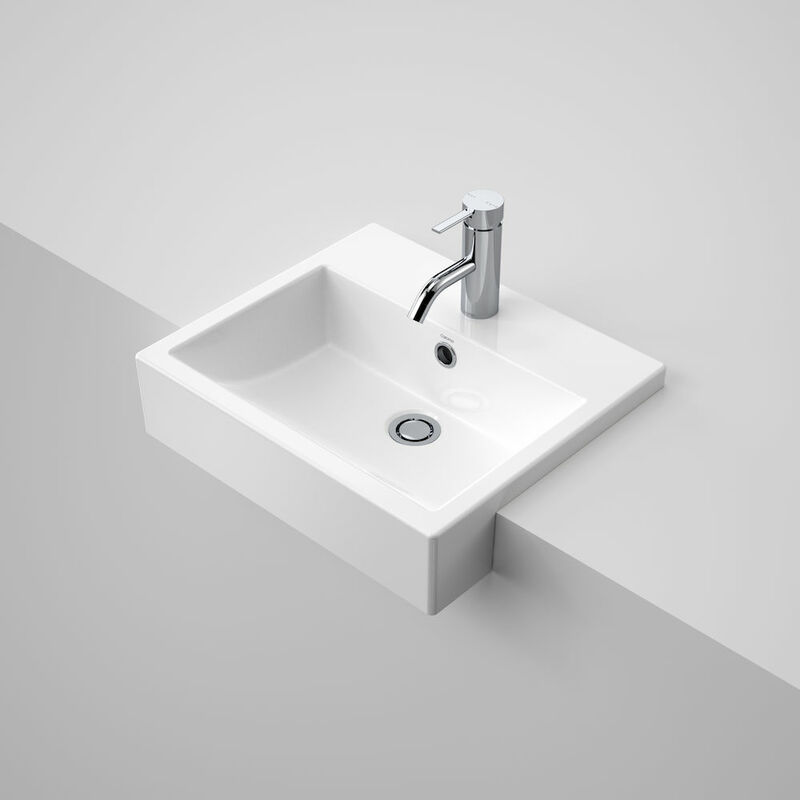 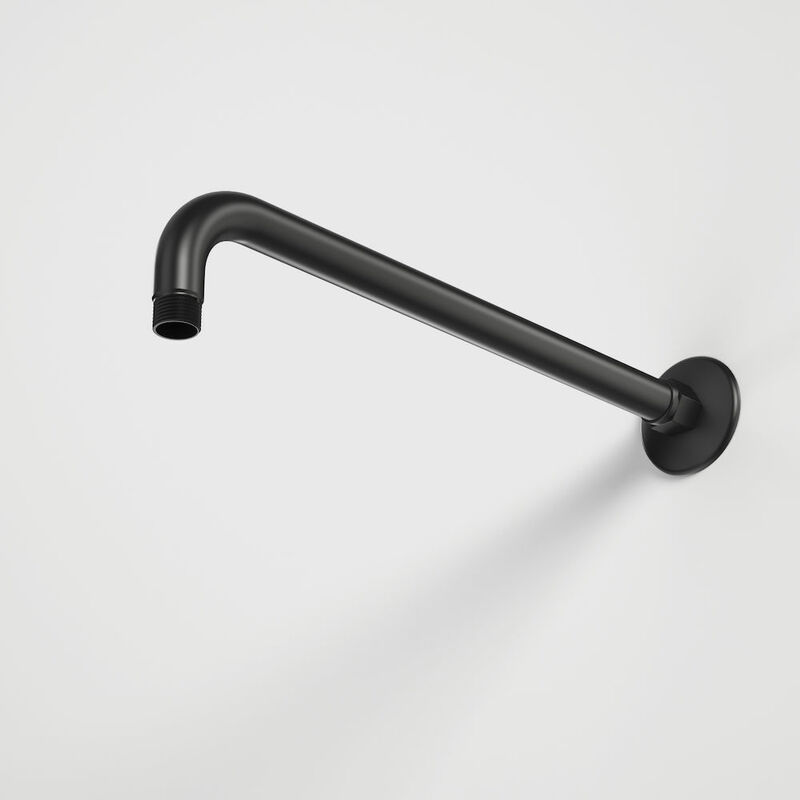 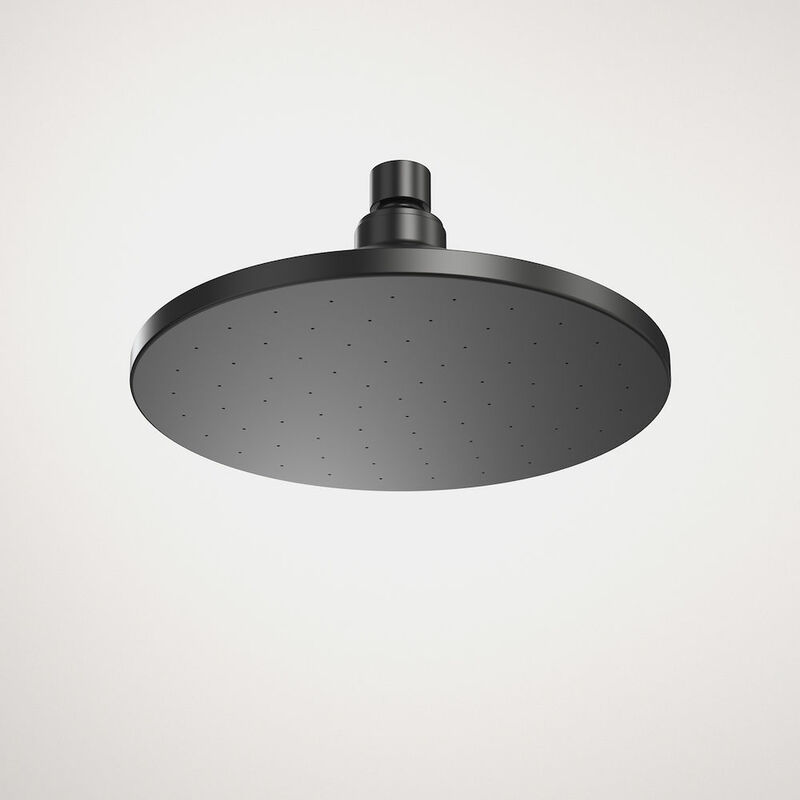 An independent shelf, meeting AS1428.1 requirements, must be installed within the bathroom space for all Liano Nexus wall basins to meet AS1428.1 guidelines.